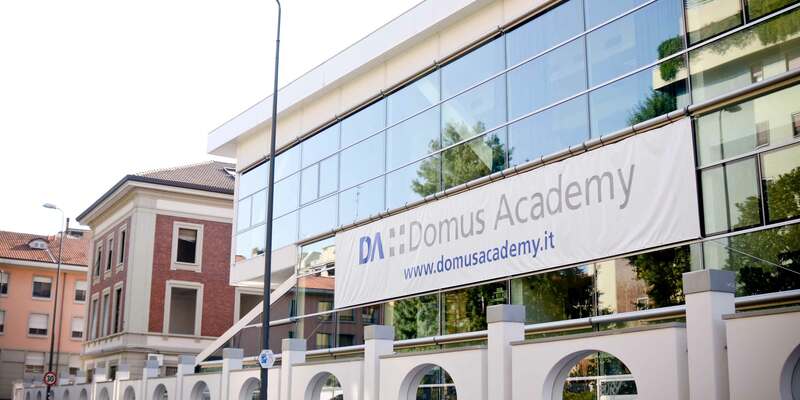 The Domus Academy is a private school of design founded in the early 80s in Milan by a group of professionals. Its programs include professional courses and masters for the fields of fashion, industrial design and design management. The academy is a real incubator for new talent. Its courses are taught by the most important architects, designers and thinkers from both national and international fashion. Take the bus line 47 from the Via Ponti-Piazza Bilbao stop, towards Romolo MM for 5 stops, and get off at the Via Segantini-Piazza Belfanti stop.